How much fun is getting fabric in the mail! I am participating in the Snowball Quilt challenge hosted by Allyson and Nicole and part of the fun is exchanging light fabric with the people you've been matched up with as swap partners. Some of my fabric packages have arrived and what fun it is to open them although one of my swappers, Debra, is saving all the packages and waiting until they all arrive and then opening them! What stamina! I could not wait so I opened them as they arrived. The above picture shows what has arrived and above them is the three fabrics I sent out. What a wonderful combination and no duplicates. On a side note, I stopped at my LQS yesterday to get the Easy Angle ruler that I have been wanting ever since Nicole showed how she is using it on this challenge. When I went in, the place was in a jumble with fabric everywhere, her long arm taken apart and all the displays down. She is closing! She decided late last week to close-no explanation although I think the shop was a victim of the economy. 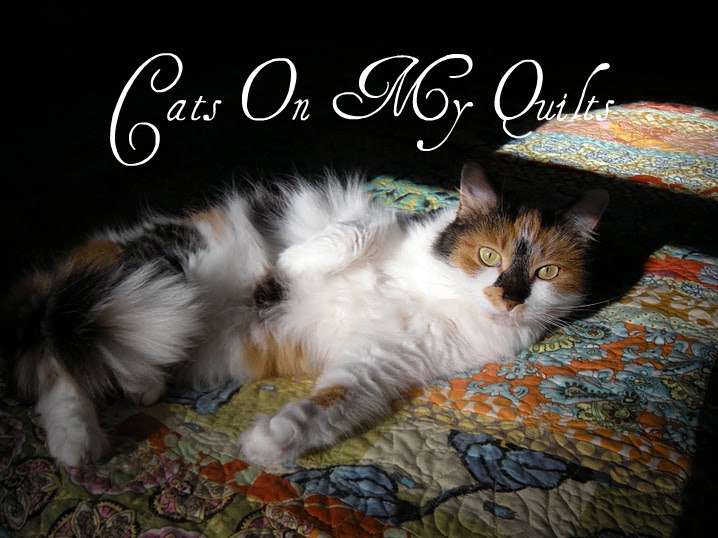 I have been getting all my quilts quilted there so I need to find a new quilter. Help! There have been a number of shops that have closed around here in the past couple of years. I sure hope it stops. The Snowball project is sure looking fun but that is terrible news about your LQS closing. I hope you find another one that is not too far away. Aww, I'm sorry to hear about the shop closing. That makes me sad for everyone but really since we're friends, I'm very sad for you. :< I love your fabrics here and I'm excited for you and your participation in the Snowball Quilt challenge. I love the neutrals! Swaps are fun. Sorry to hear about your LQS. I know a good quilter I could recommend... me! LOL! Seriously, if you need help just send me an e-mail or call. Thanks for the promo of my blog. I am just so excited about the Snowball challenge and exchange. I think the anticipation of not opening the swap packages is making it even more fun! And, right now I have about a bazillion other things I should be doing first, anyway! So sad about your LQS closing. Sad for the shop owner, the town, and all the local quilters. Are there other shops in your area? I know that there are 6 in our metro area, and it would be awful if any closed, as they each emphasize a different particular look and feel. 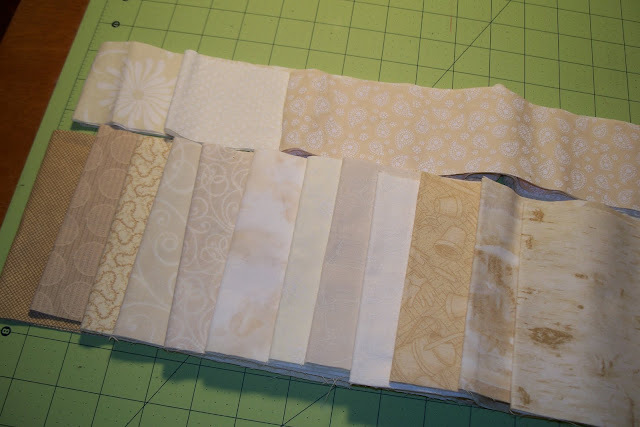 Back to work, and happy quilting today. And best of wishes finding a new quilter in your area. Thank you for visiting and leaving the kind comment for the giveaway. I have enjoyed meeting new people in blogland, and I am certainly glad to make your acquaintance. I like your blog - your work is lovely. Sadly all our local quilt shops have closed & gone... all due to the economy, -and a large chain store which stocks cheaper fabrics. I miss the lovely quilt shops. 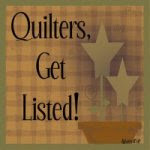 We now have no local longarm quilters in the area. I know just how you feel about losing a quilt shop in the area. We have one in our town & one that was 30 minutes away that closed, that is sorely missed by all our quilters in the area. Love all the fabrics you got and the ones you sent. Especially like the garden fabric.